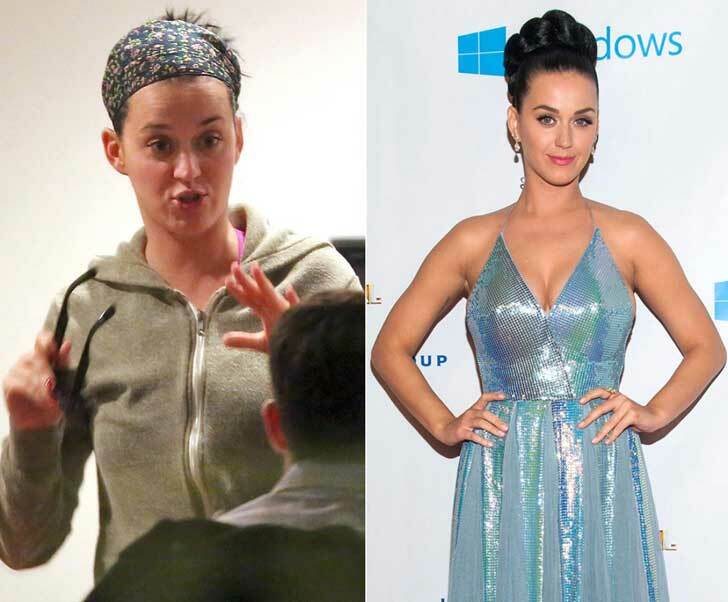 Celebrities get glammed up for red carpet events, but in their downtime, they prefer to let their natural “beauty” take center stage. 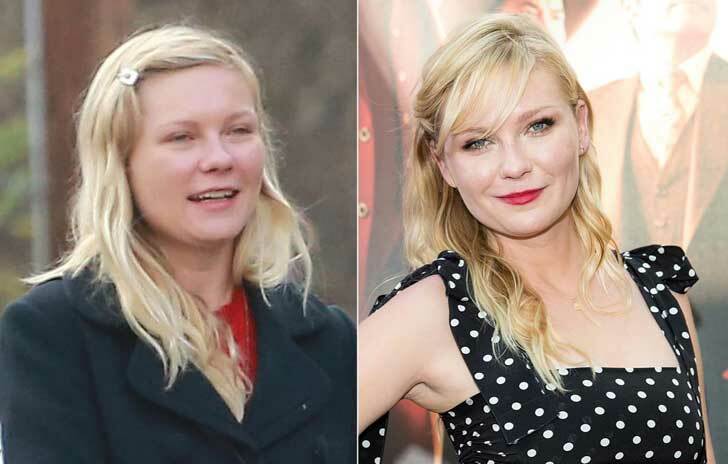 They are often caught without a stitch of makeup, and while some actually look better without warpaint on, others are completely unrecognizable without it. 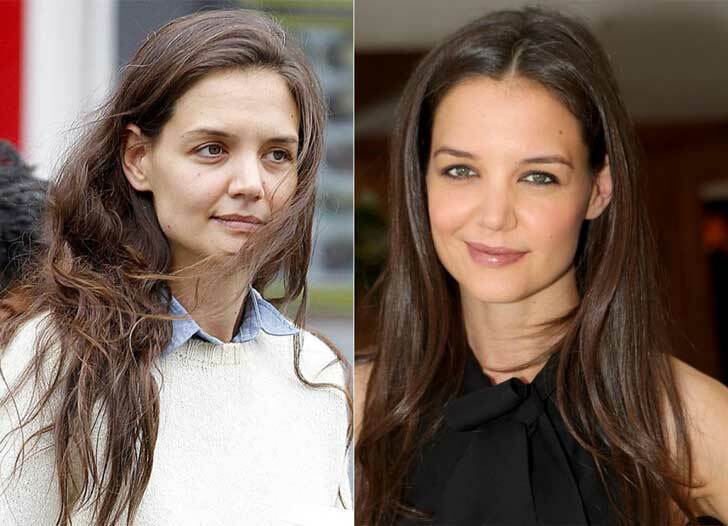 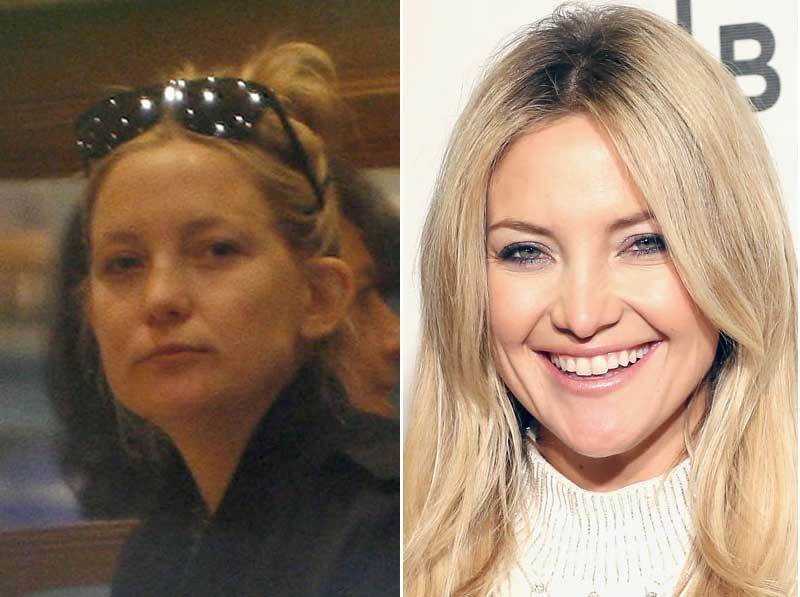 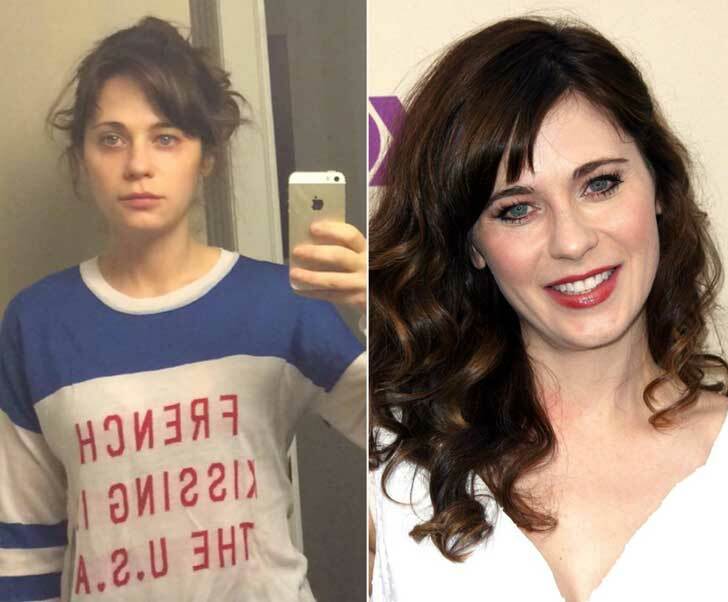 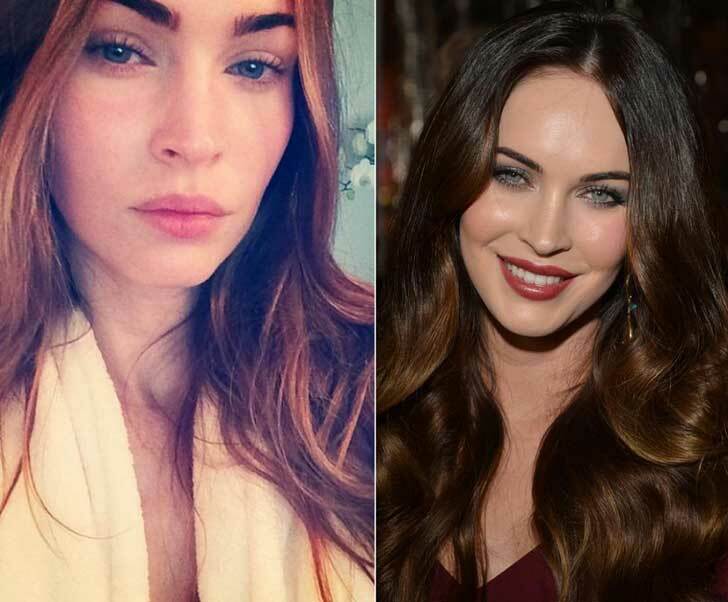 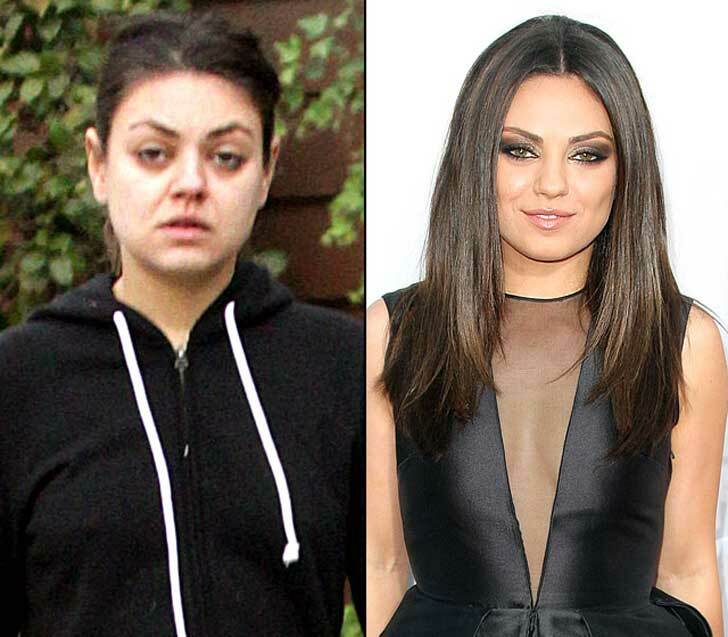 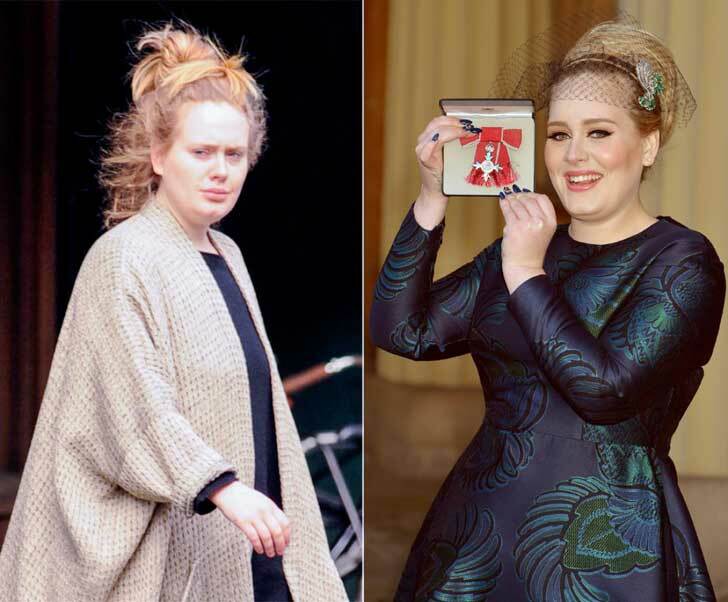 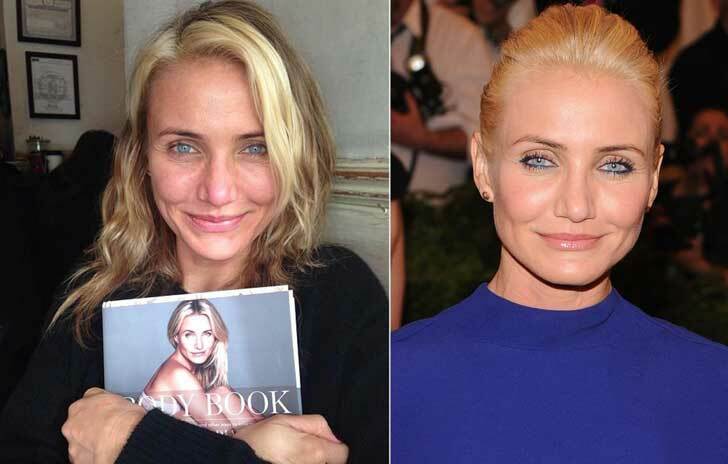 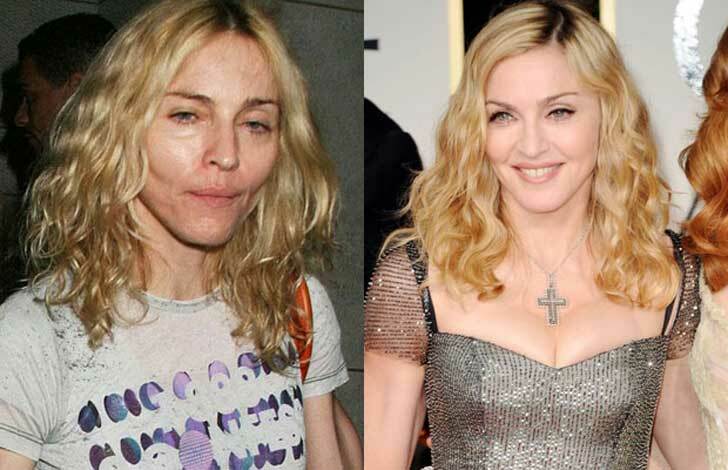 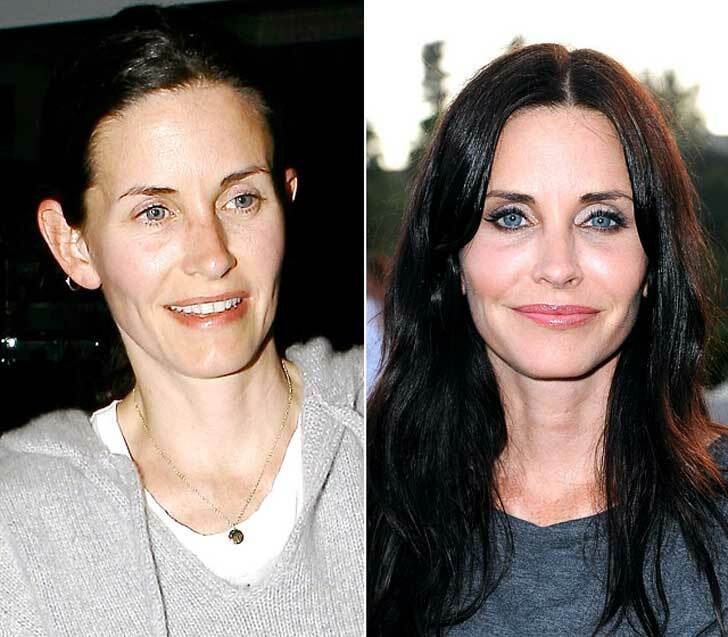 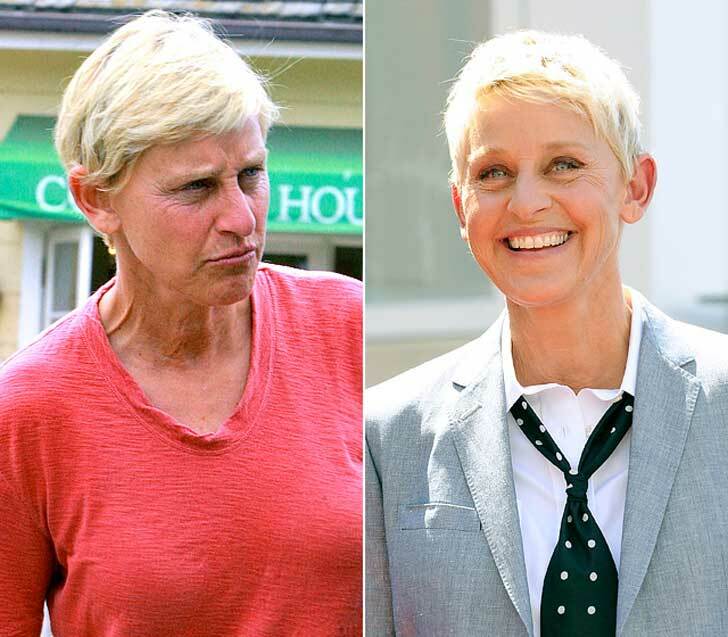 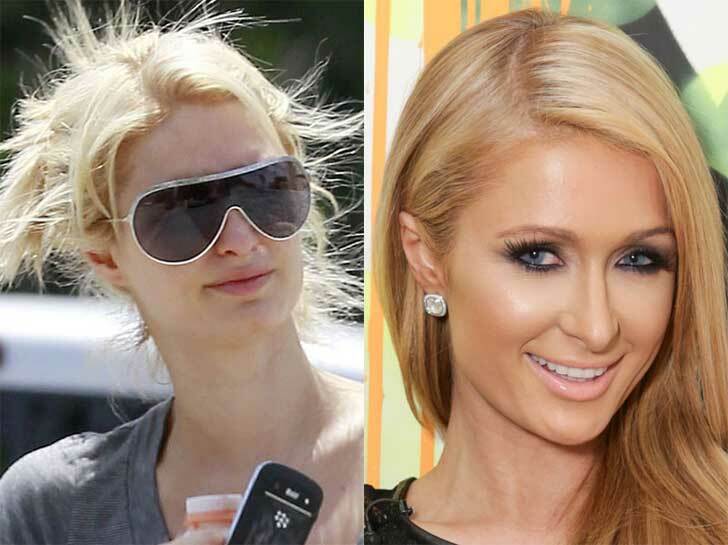 Here’s the list of celebrities without makeup who will make you feel better about yourself.